Please choose the service which you want to use. IT'S EASY AS WINKING TO CREATE AND MANAGE CAMPAIGNS ON A SELF-MANAGED DSP. We've gathered all the advanced features together, developed them and offer them for you to use. 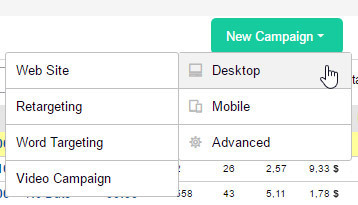 You can create your campaigns the way you want, give directions to your expenses and track your performance. View and edit impressions received by publisher sites, eCPM values, statistics for ad impressions/clicks and budget start/end date details on a single page for all of your campaigns. Monitor your campaign performance summarized on a single page. 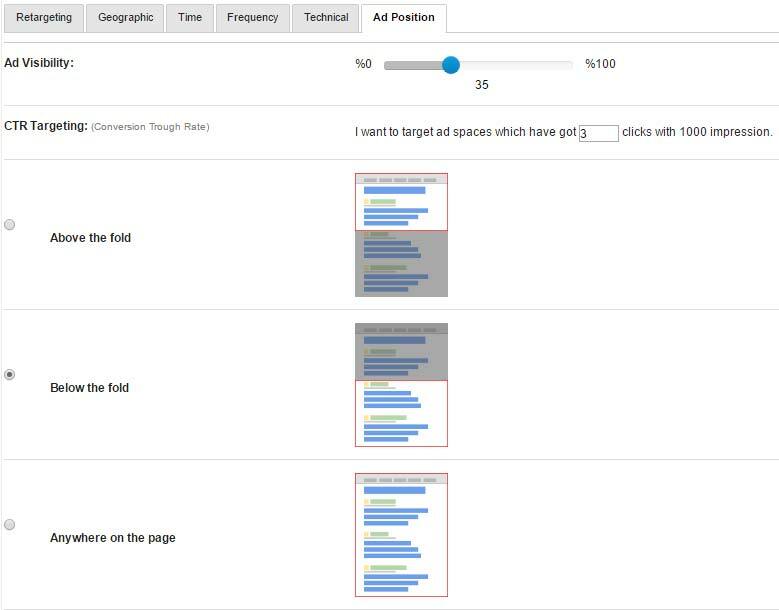 Review the details of the publisher sites where your ads are running on and the spending on impressions, clicks, CTR, eCPM values you've made on these sites. Stop publishing costly- or low-performing ads on selected publisher sites. Set rules for the sites your ads are running on. Just use interface on the main page to publish, target pages in specific categories and add or block words in the URLs you use. 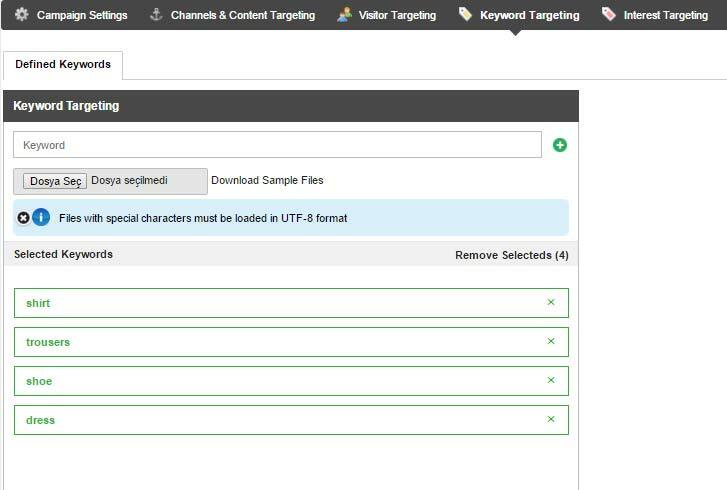 Select and set the URLs where your ads will run. Do a performance check on publisher sites where your ads receive impressions, set different maximum unit costs for each and give each of them different bids. Give real-time bids for your campaigns with the RTB structure. Let’s find the appropriate advertising spaces with the highest performance matching your bids and run your ads in these areas. Our Self-Managed DSP is integrated with the most important ad exchange platforms. Reach millions of publishers worldwide and let your ads receiving impressions on web and on mobile based platforms with us. 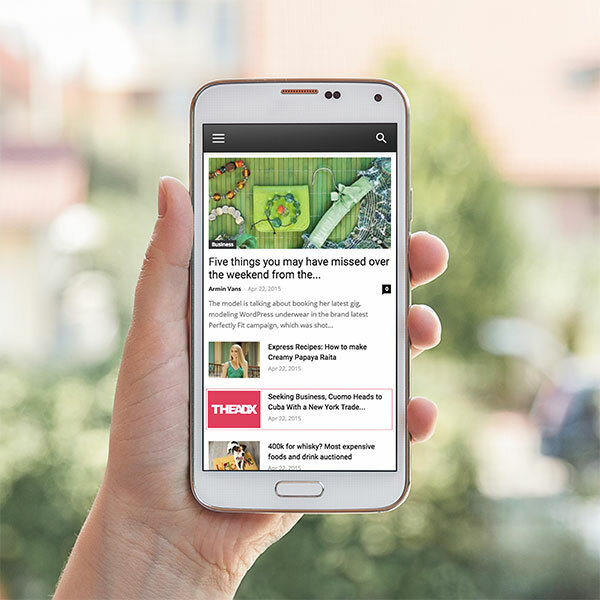 Create campaigns to advertise on app, web, and mobile based platforms. Easily reach all visitors from all platforms by targeting the websites and IOS or Android applications by setting your ready to publish campaigns. Review all the details of your ad expenses. See, what you spent on publisher sites, track and give directions to your performance-based spendings. Evaluate your spendings not only based on publisher sites but also on ad spaces. Examine the details of the ad space dimensions you have earned, and how much you're spending for what size. Show your ads to the target group who might be interested in your products. Use tracking and data pixels to create campaigns with retargeting options or let the ready-made data pixels in our system do the work for you. Target the visitors who are spending time on your websites with tracking pixels or use data pixels to figure out which of your visitors are performing actions on them. 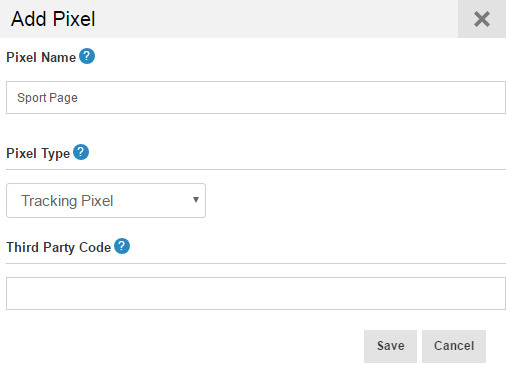 Create pixel codes for each page of your website, collect your visitors on separate segments, or collect visitors from all your pixels under a single segment. Keep the track of your visitors for two years in total with tracking pixels. 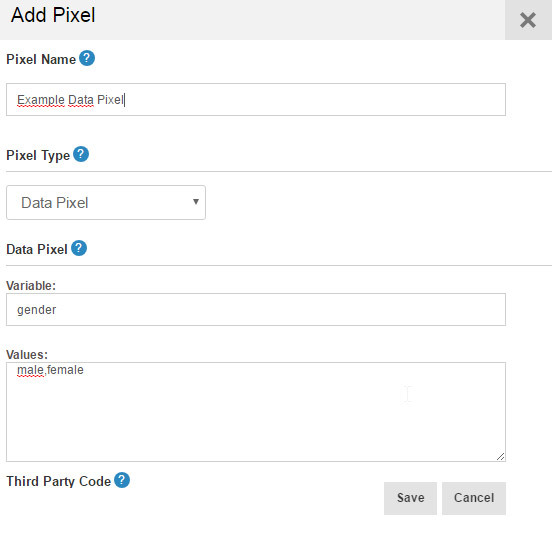 Identify the visitors who perform transactions such as researching your pages or purchasing products by using data pixels. Show customized ads for these visitors with special segments and campaigns on your website. For example; by creating individual segments; Target visitors who are searching for specific words on your website or put products in their shopping bags. Direct the purchase to take place. 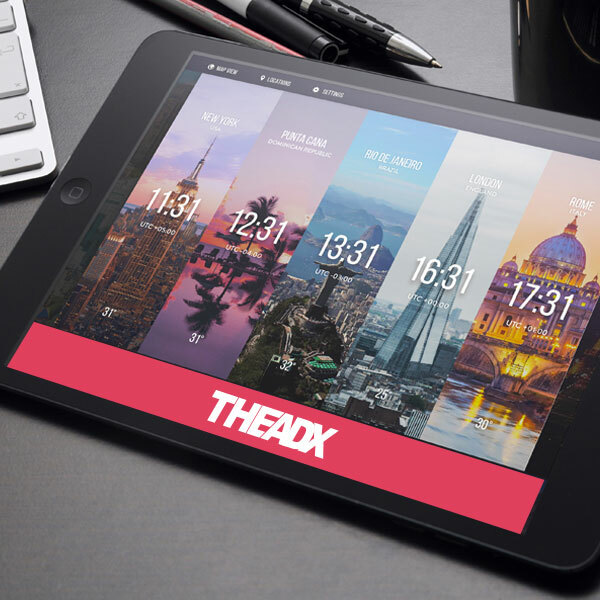 Use the categories we’ve created for you on our Theadx Self-Managed DSP platform to show your ads to targeted visitors. Categories such as vacation, eCommerce, children, real estate, men's clothing, and various others are available and can be used in your campaigns to show ads to the target audience who would be interested in your products. Improve your ads click through rates and returns. Specify your ads by targeting the country, region, city, and even the district, or prevent it from being published at the locations you don’t want. Select the start and end dates and times for your ads. Specify the time interval required for your ad to be displayed during the day. Determine how many times you display your ads to visitors. You can choose between two options; either determine the desired frequency while publishing or adjust how many times a visitor is going to view your ad on a single publisher site and how often it will be displayed on all publisher sites. Use Ad Viewability to target ad slots determined by the rate of your visitors. Use CTR Targeting to publish your ads on the right ad slots based on their click through rates. For example; Target ad slots with 3 clicks per 1000 impressions. Set your ads to target the ad slot locations on your websites. 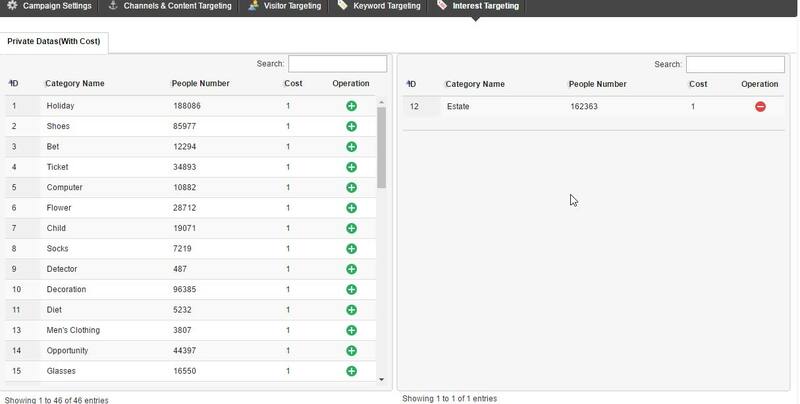 Add the keywords you want to target, show your ads on pages associated with the words. Target visitors by selected interest categories. Use Hyperlocal Targeting for your app campaigns to target the people in a specific location or area. Set the coordinate ranges and target your visitors in these ranges. Keep track of the conversions you've provided from your ads. 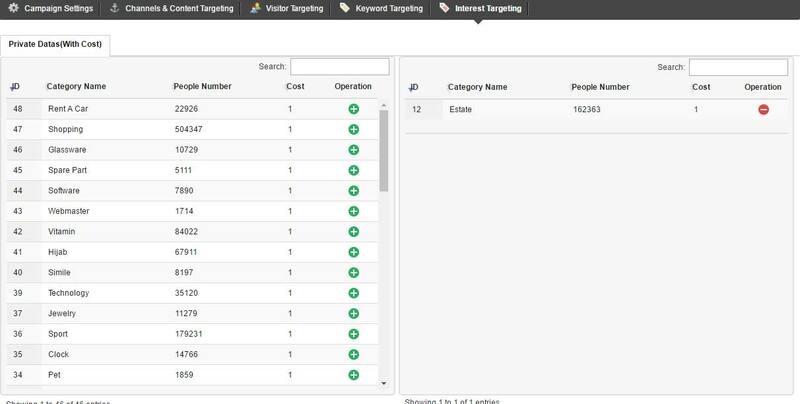 Target contents; use Contextual Targeting to publish your ads on pages, and on websites associated with your ads. Do you have an eCommerce website? Reach those visitors again who are reviewing your products, put them in their shopping bags but do not performing a purchase transaction. Remind your products, direct them to perform and complete the purchases. Use the Merchant system; add necessary information such as the names of your products, their images, and prices and create ads under your own account with this information. Keep the track of your guests who are visiting your website with pixel codes and gather them on previously created segments. Thus, you can create exclusive campaigns and display them to visitors collected in your segments. 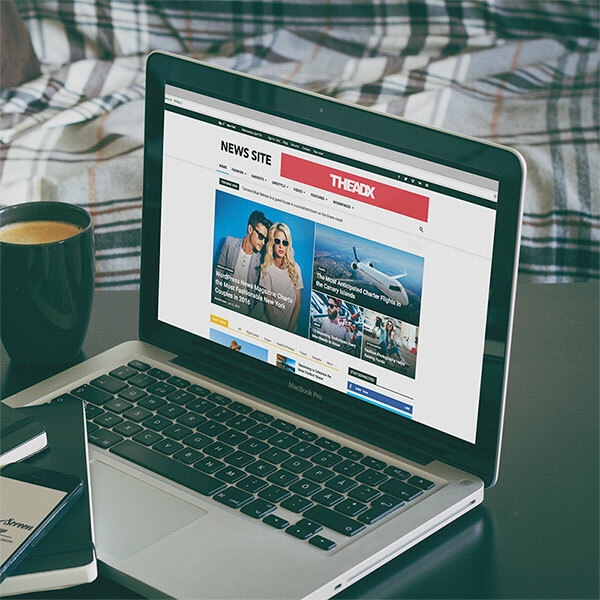 Remind yourself with your ads by retargeting your visitors. Create individual pixel codes for your pages and collect your visitors different in segments. Create tailored ads with your own campaign with retargeting. Target your past clicks on your previous campaigns. Increase your return by showing your new products to visitors who are interested in your previous campaigns.